Whether dropping 20″ boulders or just conveying sand, Empire Rubber & Supply has the belt & conveying components you’re looking for. Empire stocks 2ply, 3ply, 4 ply, and Straight Warp belt constructions with 1/16 – 1/2″ covers, 20 & 35 degree trough & impact Precision idlers, Precision head & wing pulleys up to 24″diameter & 51″ face, Skirtboard, Crownbar/Shaker screen rubber, Slide Lag, Ceramic Lag, V-belts, and much more. Empire Rubber & Supply has the largest inventory of Flexco fasteners & tools in the Northwest. Let the FLEX-LIFTER conveyor belt lifter take a load off your back! Easy to use, the FLEX-LIFTER safely raises the belt up so you can work on your system. Replace trough idlers without putting your personell at risk. 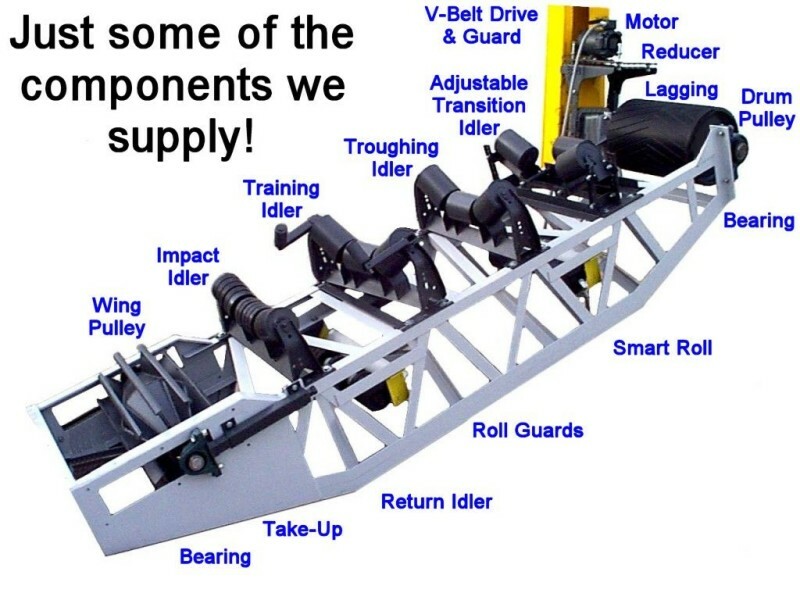 Call Empire & get your Flexco FLEX-LIFTER today! How to maximize your Up-Time: Hire Empire Rubber & Supply to vulcanize your conveyor belt today! Our field installation department is in such high demand we are expanding to add yet another crew! Why are our splicing crews in such high demand? Well equipped & highly trained, our crews get in, get it done, & get out. Allowing you to get back to work. Why wait around all day when you could be crushing rock? 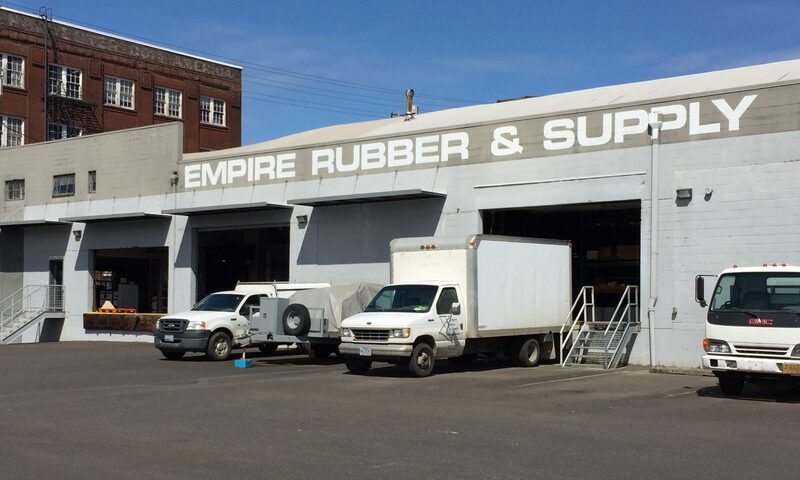 Call Empire Rubber for your next belt installation and maximize your Up-Time!